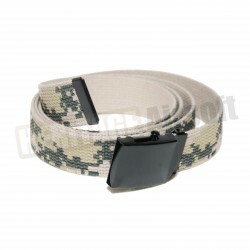 To keep your pants, select the appropriate camouflage belt you’ll wear. 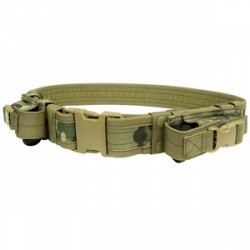 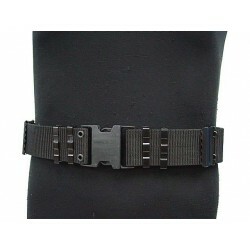 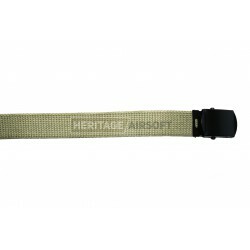 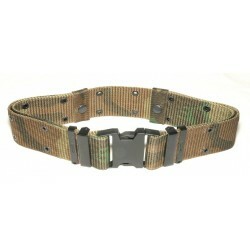 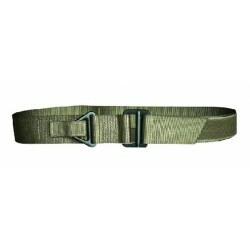 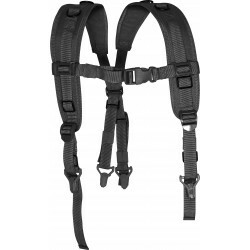 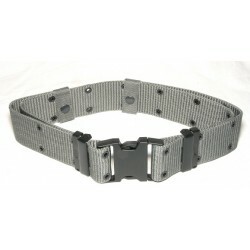 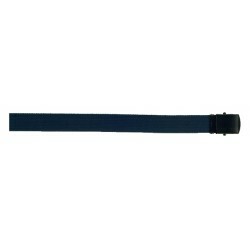 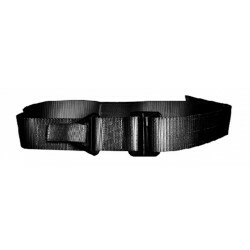 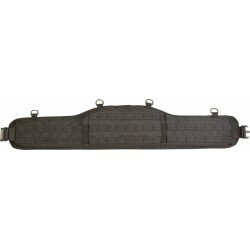 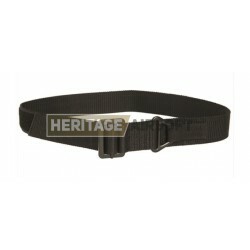 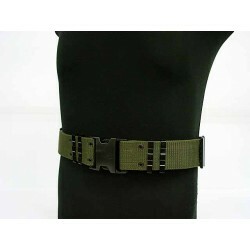 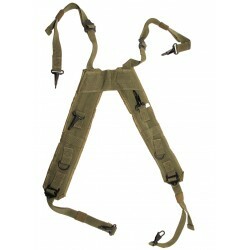 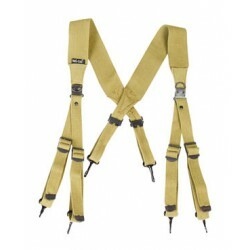 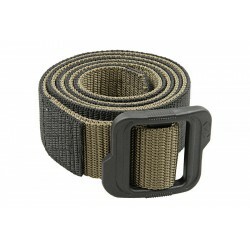 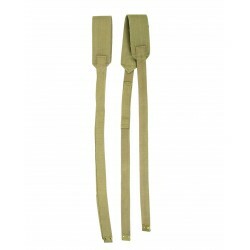 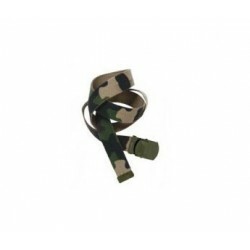 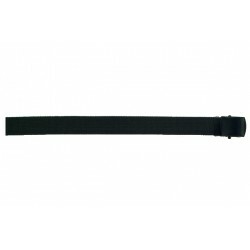 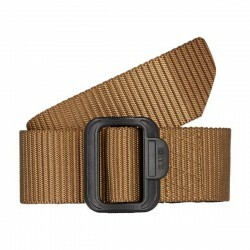 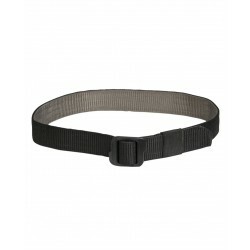 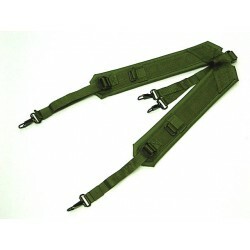 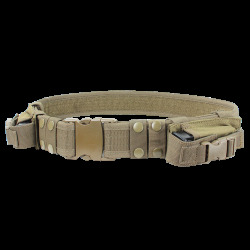 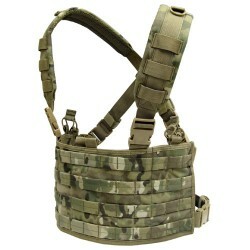 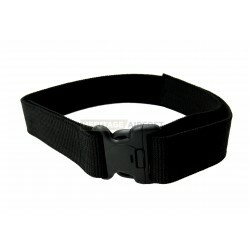 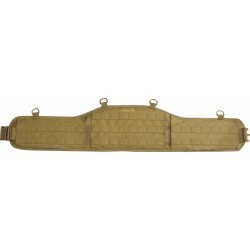 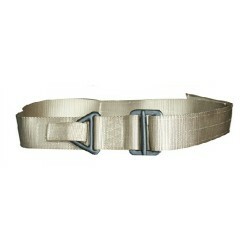 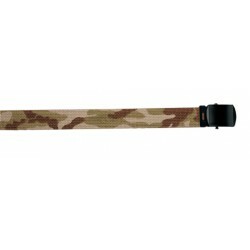 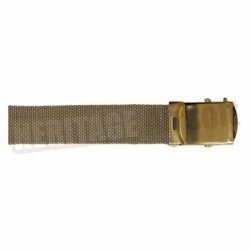 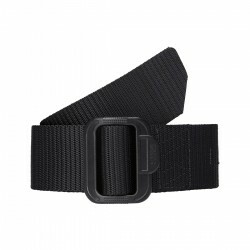 To support your equipment, choose the best tactical belt along with the best webbing. 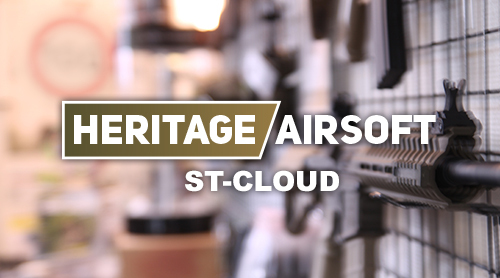 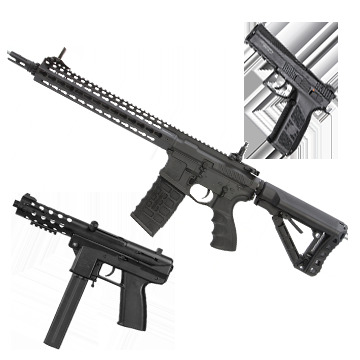 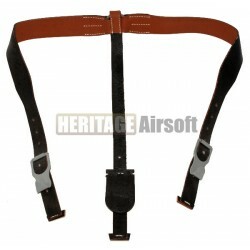 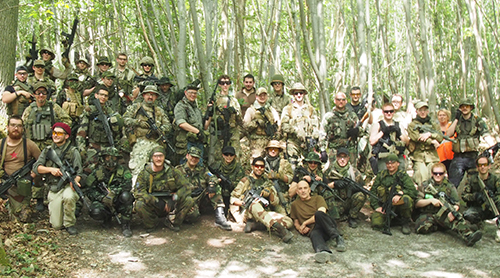 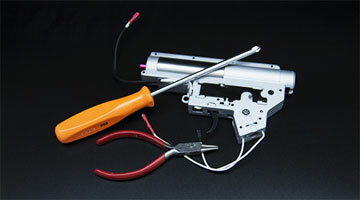 Heritage-Airsoft will find what fits to your needs! 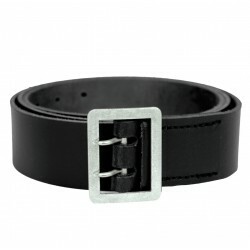 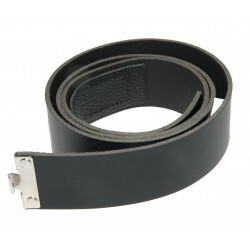 Your pants, to fit to your size without problem, must be equipped with a belt. 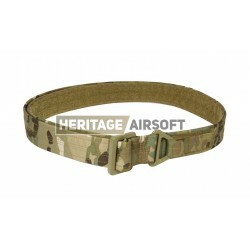 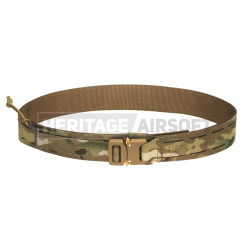 To this end, Heritage-Airsoft has many belts whose will answer to your need for consistency with your pants to use during airsoft games. 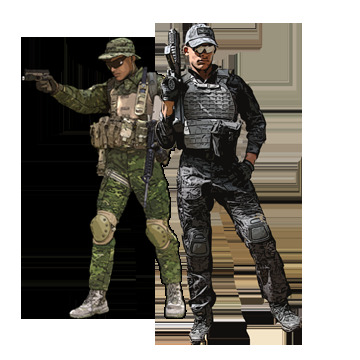 Whatever camouflage that you need, you'll find the equivalent in terms of color. 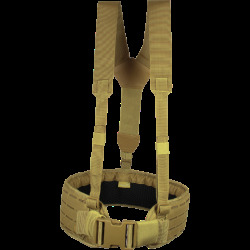 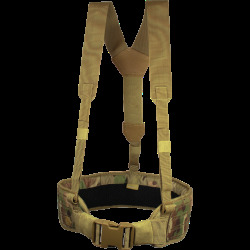 Discover our tactical belts whose will allow you to carry all your gaming accessories and your equipment to complete your airsoft outfit. The webbing we propose you will also be essential if you are heavily loaded, and the weight will be distributed on your shoulders. 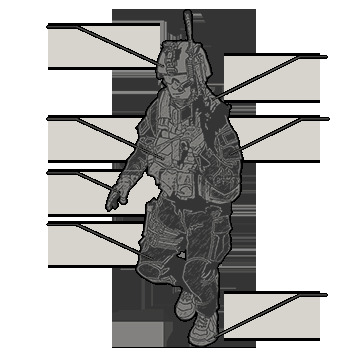 Whatever period you want to represent our references can adapt. 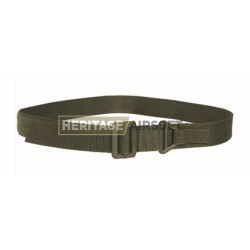 WW2 references are also incorporated in our catalog, such as the black leather belt with matte aluminum loop (for officers) or the M37 English webbing, to wear with a British infantry or paratrooper’s uniform. 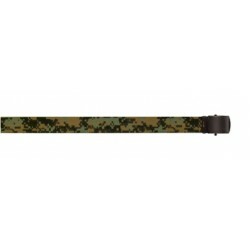 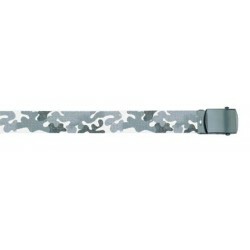 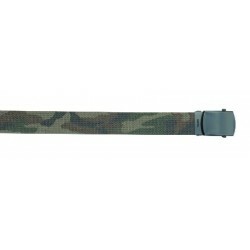 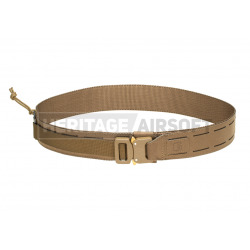 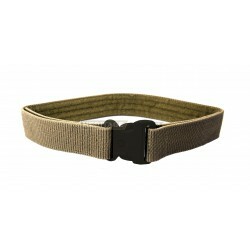 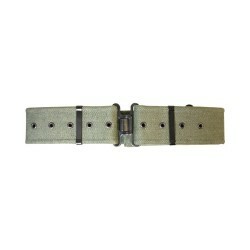 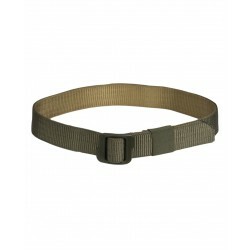 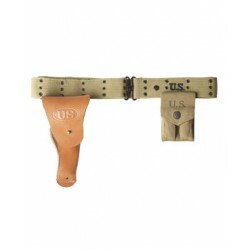 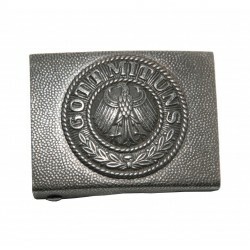 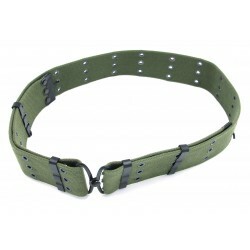 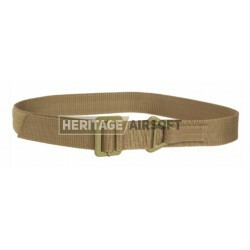 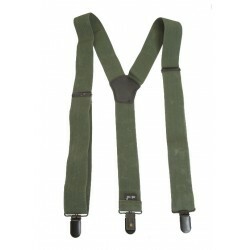 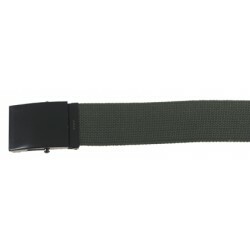 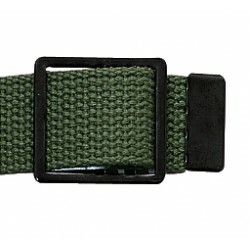 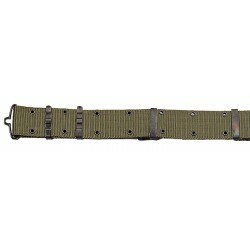 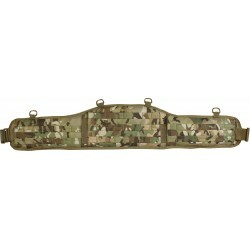 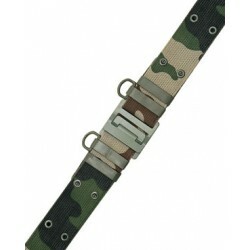 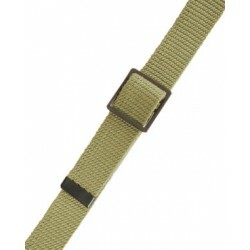 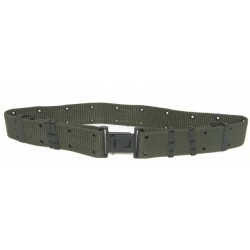 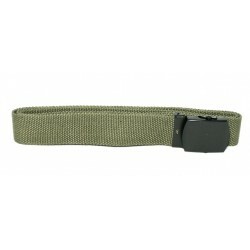 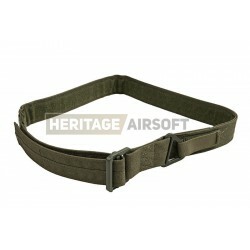 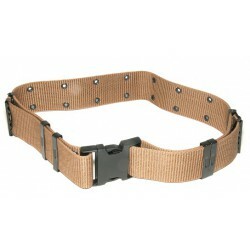 Discover our US M36 belt, essential for achieving a US paratrooper outfit like "Band of Brothers"!